Iowa barber gives free haircuts to help children read! 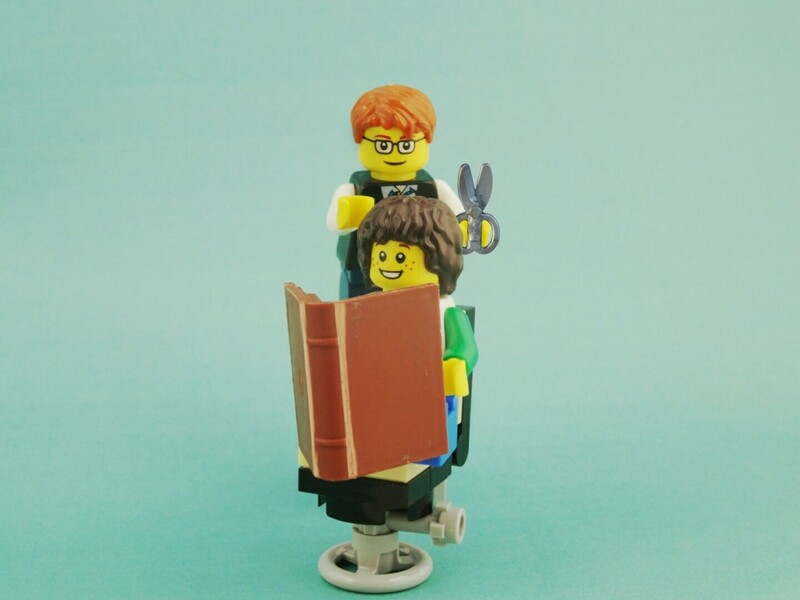 A barber in Dubuque Iowa (USA) offered free haircuts to children who read a book aloud in his chair. Courtney Holmes told kids to choose a book from his table and offered to help those who couldn’t read the book. Although the project started as a ‘Back to School Bash’, Holmes says he will make it a monthly event to promote early literacy and continue improving children’s reading skills. Many people have already started donating books to the cause! Holme’s project took place at Spark Family Hair Salon, which led to a partnership with the My Brother’s Keeper program and the Foundation of Greater Dubuque to further promote early literacy.